DSU needed a website make-over. 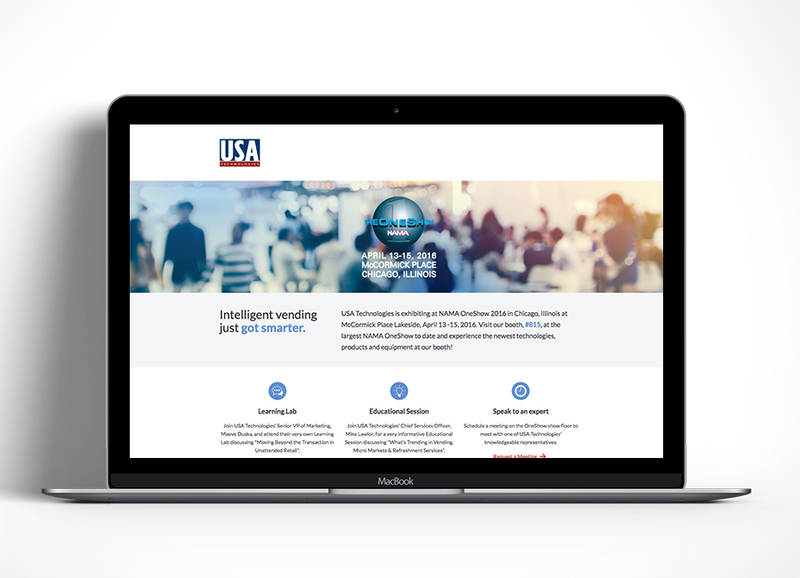 They asked for a more visually-appealing and user-friendly site, and we delivered. 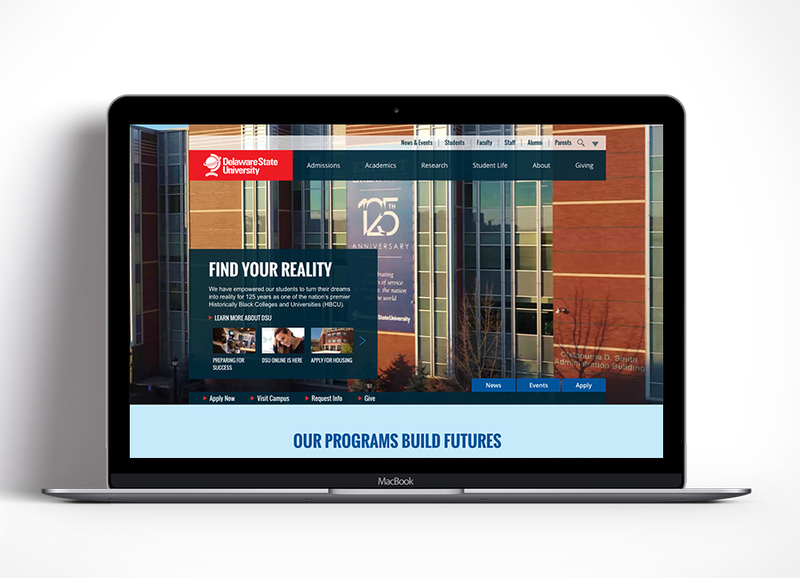 In addition to their main site, we also created a site for their Wilmington campus. DSU is a valued client that we have also provided print work, brochures, billboards, and other marketing material.